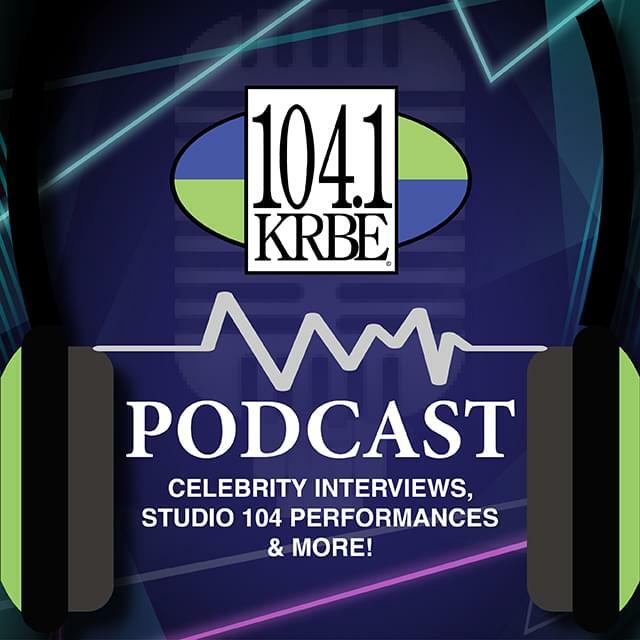 Listen to your favorite celebrity interviews, Studio 104 performances and more! 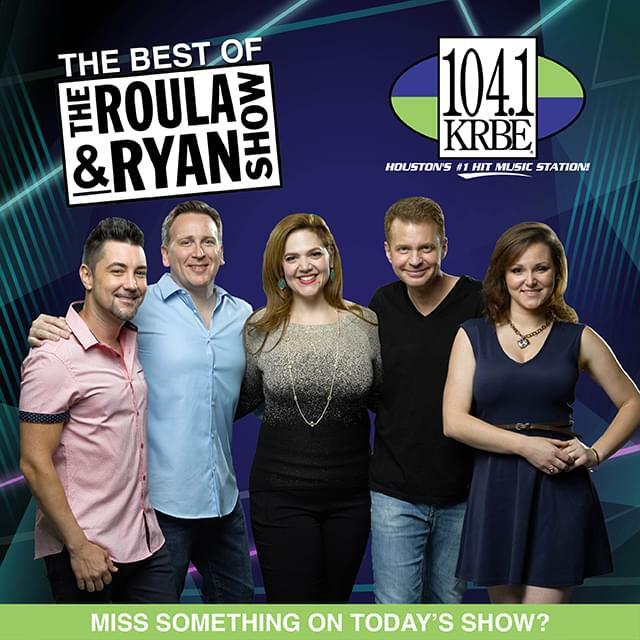 Did you miss the Roula & Ryan Show today? 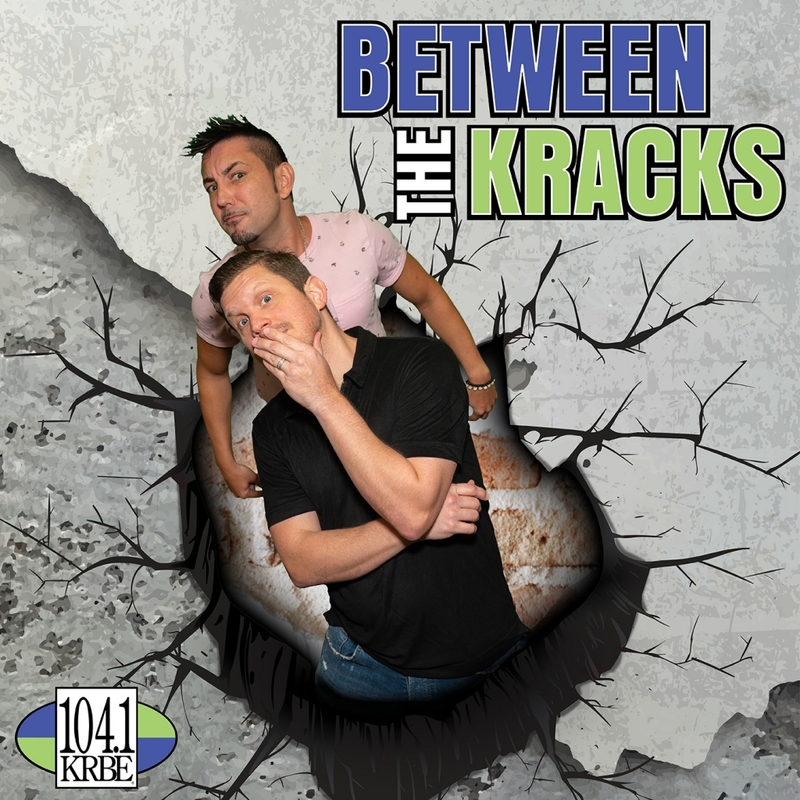 Check out the podcasts! If you are in a committed relationship and suspect your mate is being or has been unfaithful, let us help you learn the truth! When the mic goes off The Roula and Ryan Show get Unedited, Unrated, and Uncut with an after show you gotta hear for yourself. 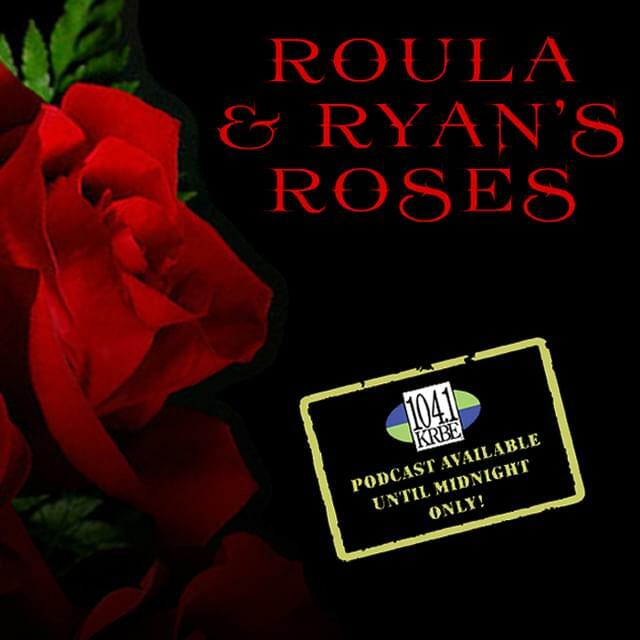 It’s Roula and Ryan’s Raw Feed. 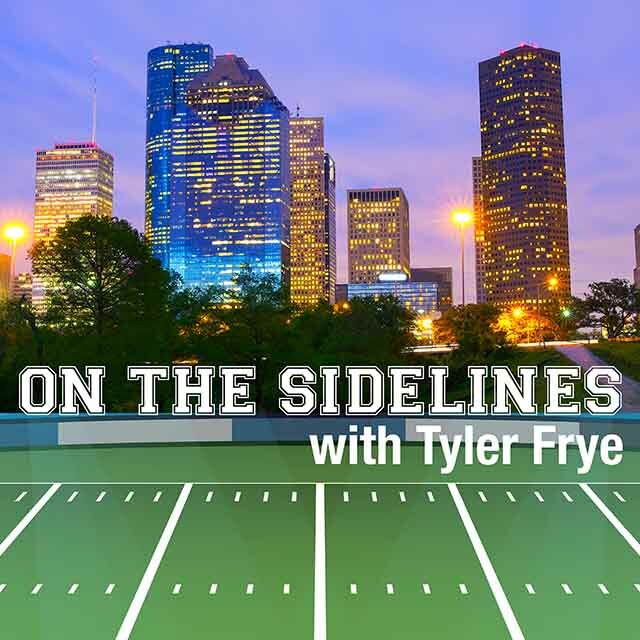 “On The Sidelines with Tyler Frye” takes you behind the scenes to what’s recognized as Houston’s biggest sports teams and athletes around the world! Want to know what’s going on in Houston? 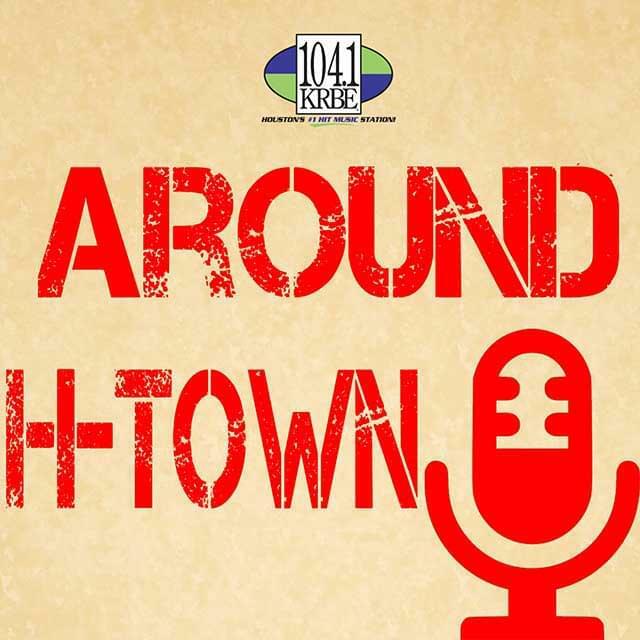 Listen to the “Around H-Town” podcast!